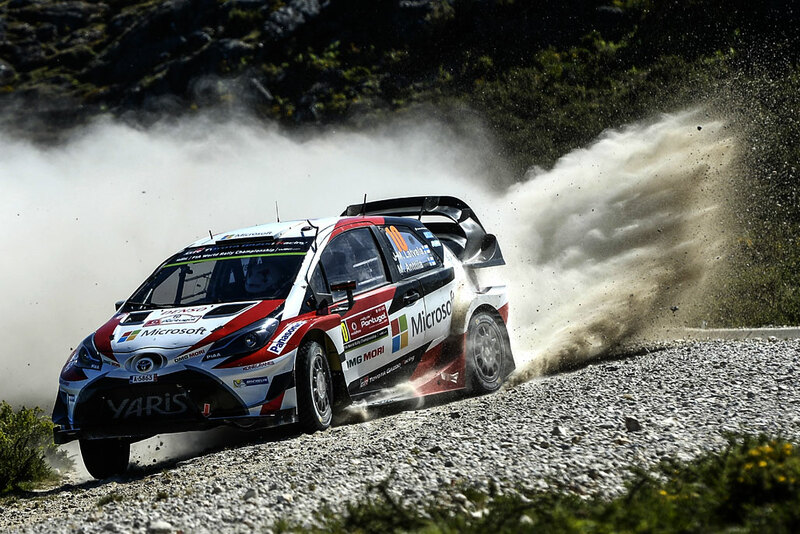 With just one day of Rally Portugal left to run, all three Toyota Yaris WRC drivers are in contention for points despite each having to contend with different issues during Saturday’s six stages. Juho Hänninen ends the day in seventh place, Jari-Matti Latvala is ninth, while Esapekka Lappi is 11th, having dropped several minutes on the final stage. 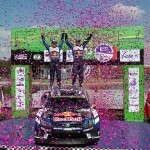 Latvala was battling a stomach upset today but still managed to set some competitive stage times in the top three. Hänninen had his progress interrupted when his car briefly stopped in the stage this afternoon, and Lappi lost further time when he ran wide on some loose gravel and damaged the right-rear of his car, along with suspension and brakes. Portugal was the home to one of the most legendary stories in World Rally Championship history: Walter Rohrl’s foggy drive on the epic Arganil stage, south of Porto. It came down to a final-stage battle between Rohrl and his Fiat team mate Markku Alen (still the most successful driver in Rally Portugal history, with five wins behind him). But this time it would be Rohrl who triumphed, thanks to a time over the 42-kilometre Arganil stage that was a full five minutes faster than any of his rivals, despite very little visibility with full fog. 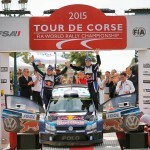 Rohrl’s secret? He had practised at night for the stage (back then, recce was unlimited) and compiled especially detailed pace notes. The final leg of the rally tomorrow is the shortest of the whole event, with just four stages and 42.93 competitive kilometres. But there’s no service halt in between them and the itinerary also includes the most iconic stage of the rally, Fafe, which features a huge jump that attracts thousands of fans. The first car leaves service just before 08:00, with the winner expected at the finish in Matosinhos at 14:20.